Have you ever wondered what EFT is? When I first saw EFT Tapping, back in 2011 in a Youtube video, I was intrigued by this slightly strange looking (not to say, weird) technique. But the more I looked into it, the more I knew that this was going to be exactly what I had been looking for. I’d been tired of being told ‘Think positive’ and ‘Say: ‘I am a wonderful, happy, successful person”. At the time they felt so untrue and I ended up feeling worse. So I tried it, and right away I was amazed at how easy and wonderful it felt. I was actively working on clearing my limiting beliefs. And it was working! Now EFT is my ‘go to technique’ for feeling better about all kinds of things and for moving forward… and I use it everyday. On myself and with my coaching clients…. 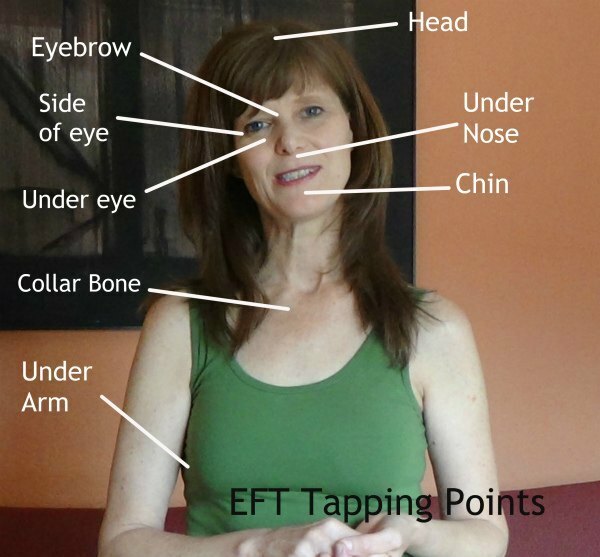 In this article I’m going to show you what EFT is, how to use it, and how it works. EFT, short for ‘Emotional Freedom Techniques’, and often known simply as ‘tapping’, is a complementary healing technique based on the Chinese meridian energy system – the same one that is used in acupuncture. The idea is that every physical body has an energy system flowing in and around it and when that energy flow gets interrupted or blocked the body experiences physical or emotional un-wellness. Clearing the energy – in the case of EFT by tapping on different points with two or more fingers – will help you to heal and feel better. In the 1990s, Gary Craig, a Stanford University engineering graduate interested in healing and life improvement, systemized a number of the meridian end points and invented the process which he named ‘Emotional Freedom Techniques’. It is used for all kinds of physical and emotional upsets and for clearing ‘limiting beliefs’. Following Gary Craig’s catchphrase ‘Try it on everything’ it is used commonly for addictions, craving, phobias, PTSD (Post Traumatic Stress Disorder), pain and chronic illness, weight loss, performance anxiety, removing or alleviating negative emotions and implementing positive goals (to name just a few!!). It can be used as part of your daily routine for clearing your energy – past, present and future – or as a stress management tool for ‘in the heat of the moment’. I have used it for all kinds of performance stuff (including anxiety, low self-confidence, fear of auditions, changing my violin technique) as well as for issues around relationships, money, health, clearing uncomfortable emotions etc etc. Identify the upset and rate it on a scale of 0-10. That could be any number of things: ‘Anger at Pat’, ‘Tension headache’, ‘Stage fright’ etc. We also focus on the physical sensations that those emotions evoke – ‘This knot in my throat’, ‘A hollow feeling in my stomach’ etc. Tap round the points. The order I use is the following: Eyebrow, Side of eye, Under eye, Under nose, Under mouth (or chin), Collar bone, Under arm, Top of head. This is where you can stay simple (just repeating the same phrase) or get very creative. The words are there to keep you focused on the issue while tapping. You can do 1, 2 or many rounds. Stop tapping and take a deep breath. Rate the upset once again on the scale of 0-10. Normally it comes down – by a lot or by a little. Depending on what has come up you can stop or continue to tap on the same or related issues. 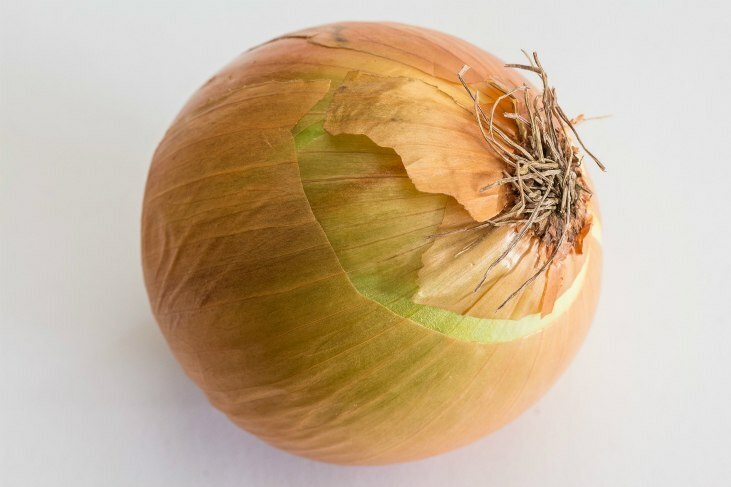 Like peeling the layers of an onion, as they say, you will find that memories, other thoughts, and emotional and physical feelings will pop up. By continuing to tap you will almost always find relief. Take into account!!! Very important!!! EFT is a very safe, forgiving process, but we are dealing with emotions and feelings here. You must take complete responsibility for your emotional and physical well-being. If you think you might be sitting on heavy stuff you might find it best to work with an experienced practitioner or have someone with you for support. Although it can look a little strange, EFT is becoming more and more mainstream. It is used by top level sportspeople, performers, CEOs, housewives…’Try it on anyone’!! It is non-invasive and very effective – there are now scientific studies showing that it dramatically reduces the levels of cortisol (the ‘stress hormone’) in the body. You can work on your own (my EFT coach, Brad Yates, alone has over 650 tapping videos on Youtube) and there are many more practitioners out there (as well as me). Many of them work by phone or Skype so you don’t have to be close geographically to benefit. The beauty of EFT is that you can do it on your own. However, there may be times when you need an objective person. That’s when a coach can be useful. Check out my coaching pages to see if working with me could be an option for you. EFT can be used for all kinds of things – it’s a real ‘body, mind and spirit’ tool. It can be used as a daily practice routine for keeping your energy clear or as a stress management tool ‘in the heat of the moment. Tap round the points as you speak about the ‘issue’ you want to clear. Don’t forget to rate your feelings before and after tapping! You can tap on your own, with a friend or with an EFT practitioner. Have fun with it!